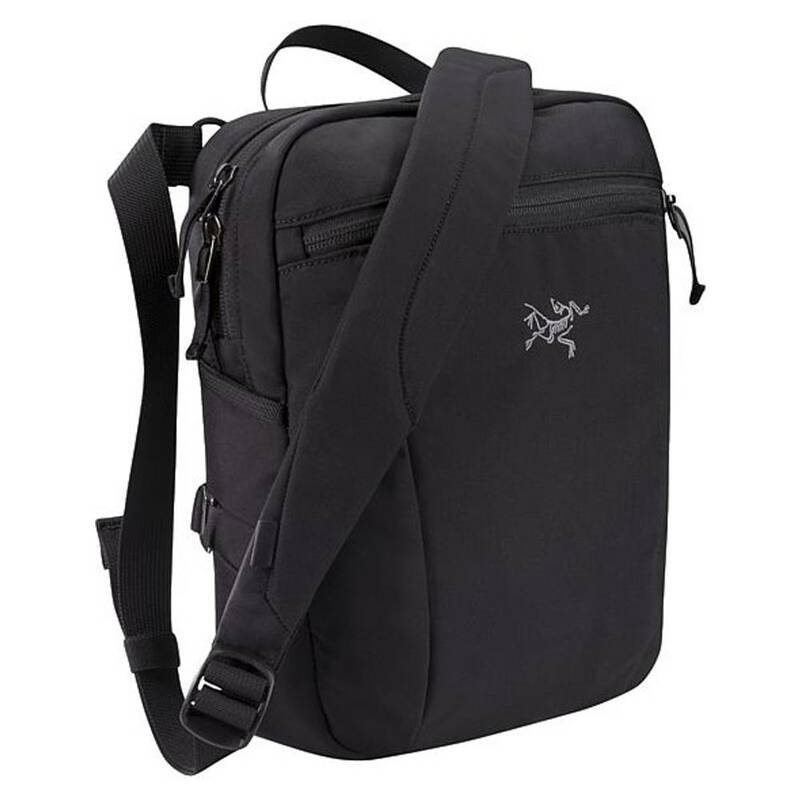 Small, versatile, intelligently organized shoulder bag for travel and everyday use. Small, versatile shoulder bag ideal for carrying life's necessities. External zippered horizontal pocket with key clip and internal organizational slots for phones, passport, etc.